Poor sanitation results in a multitude of problems. A dirty toilet not only invites disease, it also impacts the health and dignity of citizens, and depletes the environment. Sanitation is, in fact, one of the most pressing problems facing our country. 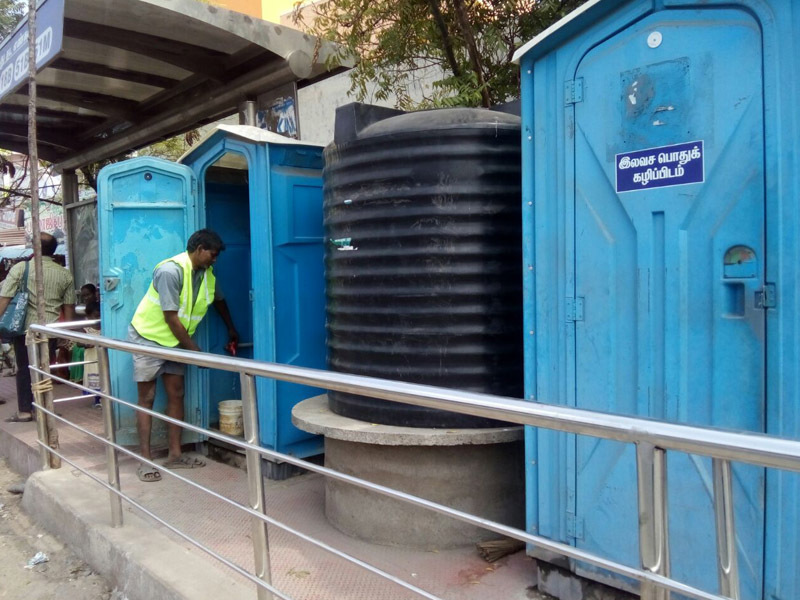 Availability of clean public toilets will lead to cleaner roads and pedestrian footpaths, fresh air, aesthetically beautiful gardens, healthy and mindful citizens and a significantly cleaner city.Catering to large-scale requirement of toilets and other sanitation facilities to government and activities at rural and urban levels is our specialty. With a proven track record of executing various projects in rural and urban India we are a force to reckon with and a reliable organization to work with and depend upon. 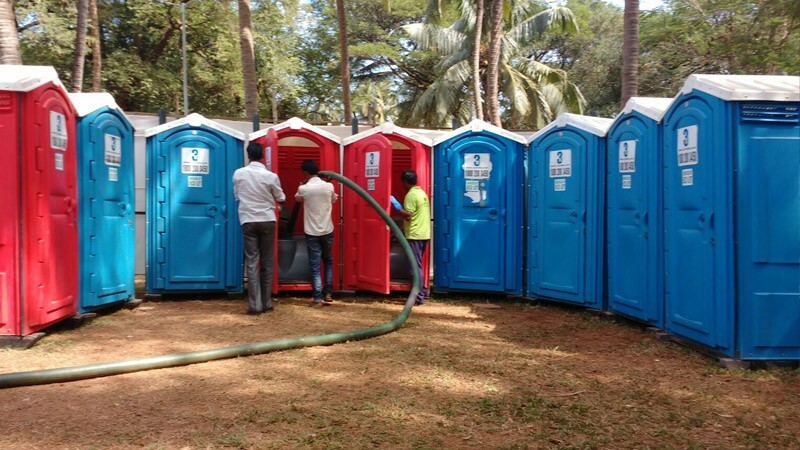 Providing and maintaining Portable Toilets. Public places, such as parks, markets, bus stops etc do not have traditional restrooms. This is because of the lack of availability of space for building a toilet, which, is why the need of portable rental service is in demand and a better solution. This is convenient, versatilite, minimises traffic congestion with the compliance laws and offers cost effective alternatives for many places. 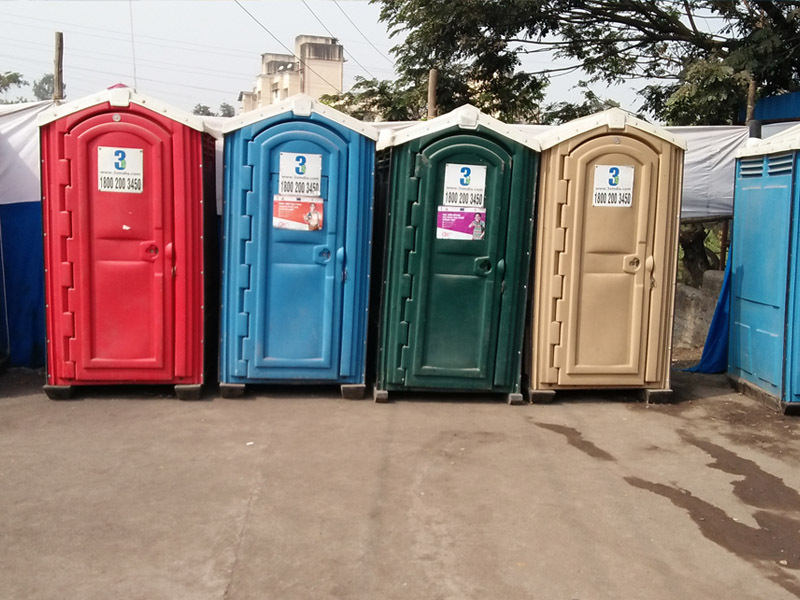 We provide sanitation solutions to mass gathering, social events which include Nasik & Ujjain Kumbh, and many more. 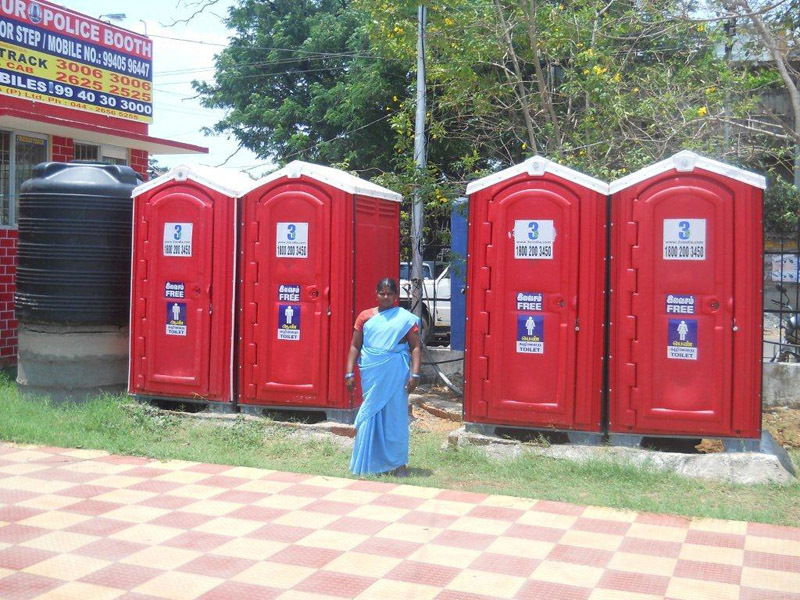 Municipal corporations have permanent constructed toilets at different public places and in communities. It is a challenge to maintain these toilet in a clean and hygienic state. To support and assist municipal corporations we take the responsibility of cleaning and maintaining these toilets. With the help of trained workforce and modern cleaning technology like high pressure jetting machine these toilets are cleaned and maintained for use. We have specially designed an innovative restroom model for women known as ‘ti’ (toilet integration). A first of its kind in India. ‘ti’ is a public toilet which is made by refurbishing of old scrap public buses to luxurious restrooms. 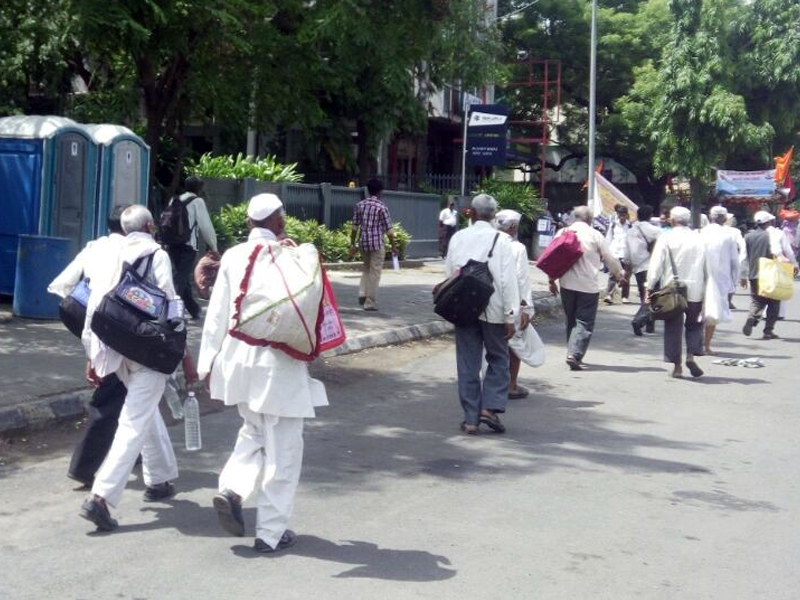 These toilets are currently placed across key locations in Pune. 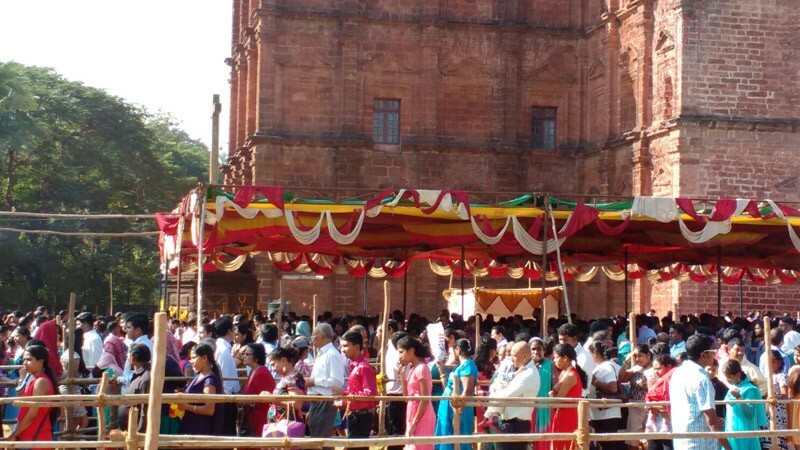 ‘ti’ has all the necessary sanitation facilities which include 3 Indian style toilets, 2 western style toilets, 1 shower cubicle, 2 hand wash stations, baby diaper changing station, Sanitary pad vending machines and many more features. 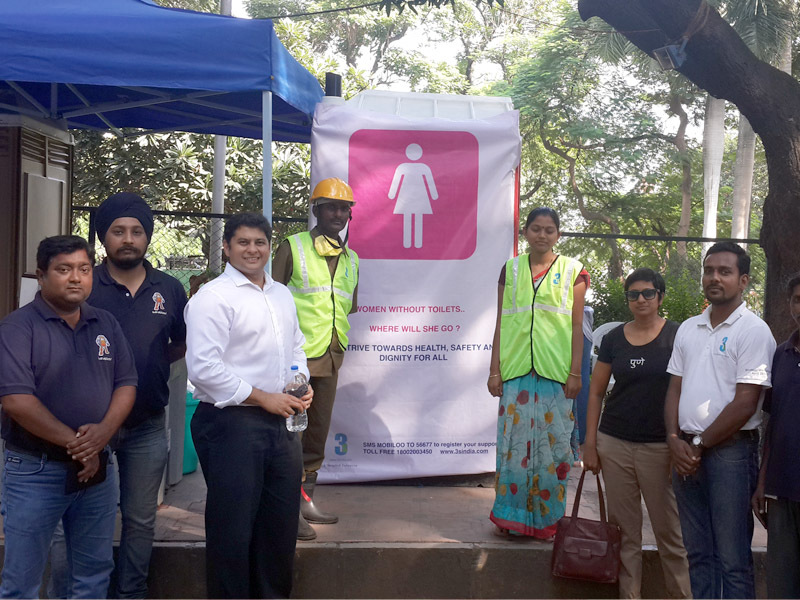 This innovative concept of recycling will increase the possibility to combat the challenge of finding clean ladies toilet in a public area and will bring dignity and hygiene to the women of the city. We provide septic cleaning services to public toilets. We use automated evacuation vehicles which work on German technology. Copyright © 2017 Sara Plast Pvt Ltd. All rights reserved.